Pregnancy is truly amazing. The physiology that occurs in a woman’s body to make a baby never ceases to amaze me. Over the ages, ideas about where babies come from and how they are made have changed as we have learned more. 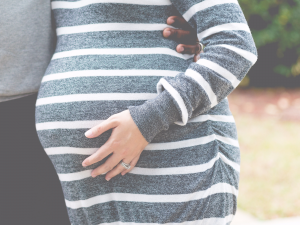 In spite of the entire process being well studied and much better understood, many women are overwhelmed with the conflicting information about what to expect, and what to do to ensure that they and their growing baby stay healthy. Pain is one of those confusing topics. Most women are quite aware that the birth of their baby will likely result in some pain – but what about pain during pregnancy? There are certainly some mixed messages out there! Let’s talk about pain during pregnancy. Pain during pregnancy, especially in a first pregnancy, can be quite alarming. Not knowing what to expect, what is ‘ok’ and what may need medical attention can cause some anxiety. Depending on where you live in the world, your prenatal care will vary. Here in the United States, women are watched closely, often checking in monthly, then bimonthly, and then weekly until they deliver their baby. The health of mother, and the growth and health of baby, are closely monitored. These frequent check-ins also give ample opportunity for a woman to ask questions and learn a bit more about why she’s hurting and what to do about it…. Or does it? What does that mean? It is not unusual at all to have some discomfort during pregnancy. As the baby grows, internal organs are squished out of the way, muscles and skin stretch more than they ever have before. There is a high likelihood that the woman is weighing the most she ever has in her life. There is some discomfort during pregnancy. But having ‘pain’, especially ongoing, is not normal. During pregnancy, some of the most common reports of pain are low back and pelvic girdle pain. 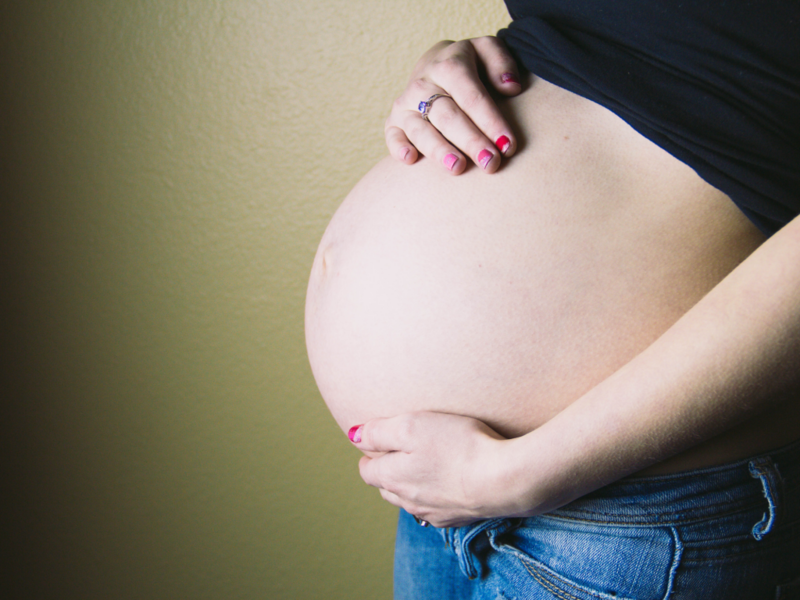 How common is low back and pelvic pain during pregnancy? Very. As many as 72% of pregnant women will experience low back or pelvic girdle pain. (Clinton 2017). That may seem like a lot, but actually, if you look at the general population, up to 70% of non-pregnant people will experience low back pain. What these numbers tell us is that if you’re HUMAN, you will likely experience low back pain at some point in your life. Once you have had low back pain, you have an 85% chance of experiencing low back pain again. This may seem like dire news – but it’s not! We know people have low back pain, and we know that most of the time people get better without any intervention at all! In my opinion, there is a beautiful parallel between back pain and headaches. When most people get a headache – they don’t panic. They may take a nap, take an aspirin, or take a walk. They may just soldier on. Very rarely does a simple headache send a person to the doctor. Low back pain is not so different. Most low back pain is not a serious medical issue. However, during pregnancy, it can be more challenging to ‘know’ what is normal and what is not. Low back pain that maybe wasn’t any bother before, is now perhaps a bit more worrisome. Will it get worse as the pregnancy progresses? Will it get better after the baby comes? Why is this happening to me now?? Many people attribute low back and pelvic pain during pregnancy to different aspects being pregnant. During pregnancy, often times the increased body weight or the shift in the center of gravity is blamed for the complaint of pain. Other times, the hormone relaxin is blamed for making ‘everything unstable’, resulting in pain. The truth is, there’s not much evidence that back and pelvic pain during pregnancy is any different, or more worrisome,than pain any other time! In a review of all the available literature, increased lumbar lordosis, increased weight and the shifting of the of gravity was not related to the development or the severity of pelvic girdle pain. While the hormone relaxin is present during pregnancy and post-partum, it has no association with increased reports of pain. Another thing to keep in mind that while relaxin is responsible for increasing join laxity, it does not only affect the pelvic joints. Relaxin affects other joints, tendons, muscles and more! While there are amazing, and sometimes challenging changes happening in a woman’s body throughout her pregnancy, there’s no reason to let pain ruin the glow! What does that mean? There are so many things that can be done to feel better . Studies have shown that exercises, as little as once a week, can substantially reduce the risk of pelvic girdle pain (Anderson 2015). While recommendations for exercise vary country to country, exercise is recommended. (Evenson 2014). Exercise is not only safe during pregnancy, but good for both mother and baby. What if pain is limiting your ability to exercise? That is where your local physiotherapist can be helpful! Physiotherapists can help find activities that don’t hurt or help find modifications to keep women doing the things they love. Pain during pregnancy can be frightening, on top of all the other worries new mothers have. There is help, there is hope. Pain can get better, even when you’re pregnant. If the pain doesn’t get better on its own, don’t be afraid to ask for help. 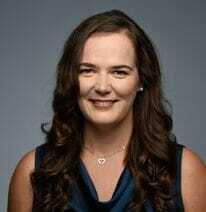 Dr. Sarah Haag graduated from Marquette University in 2002 with a Master’s of Physical Therapy. Sarah has since pursued an interest in treating the spine and pelvis with a specialization in women’s and men’s health. She co-founded Entropy Physiotherapy in Chicago, IL, where she currently practices as a clinician while facilitating education and mentorship programs for healthcare professionals. Previous Post: « Is my back pain cancer?